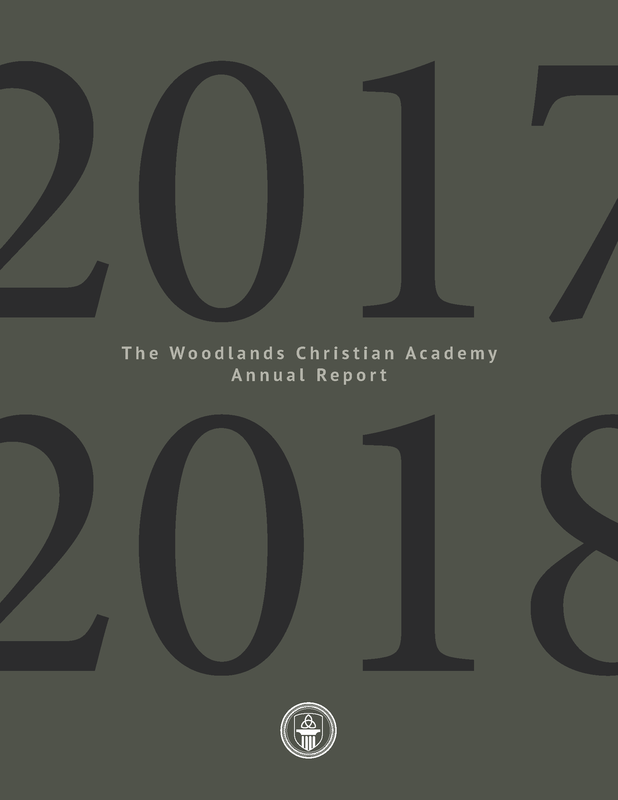 The Woodlands Christian Academy is an independent, Christ-centered college preparatory school that integrates learning with Biblical faith and challenges our students to reach their highest potential - spiritually, academically, physically and socially - for the glory of Jesus Christ. Woodlands Christian was established in 1993. 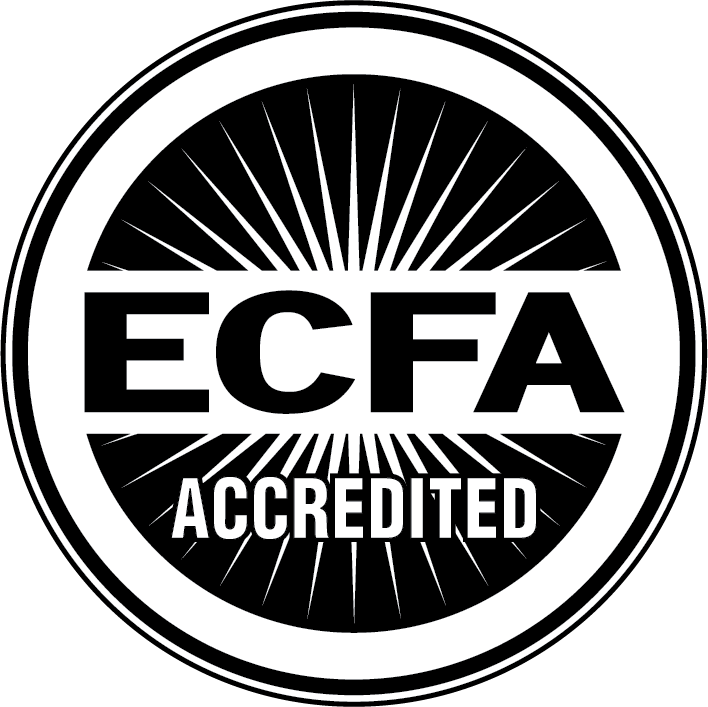 TWCA is fully accredited by AdvancEd and ACSI. 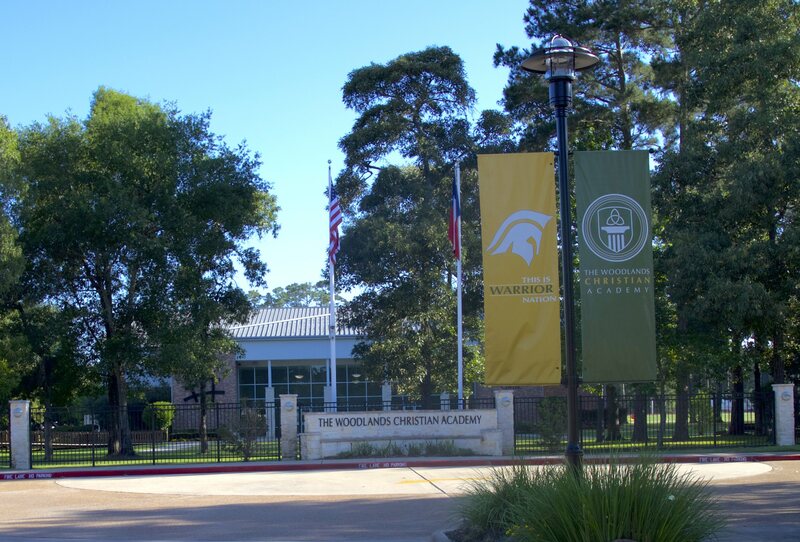 Woodlands Christian is a non-denominational Christian college preparatory co-ed day school. Current enrollment exceeds 600 students in PreK-12th grade. Ideal student/teacher ratios based on grade level. The class of 2017 was offered an average of $103,000/student in merit-based college scholarship. Educational travel and community service opportunities. SAT and ACT scores above the local, state and national averages.